Croatia's Marin Cilic celebrates after defeating Britain's Kyle Edmund in their semifinal at the Australian Open tennis championships in Melbourne, Australia, Thursday, Jan. 25, 2018. Marin Cilic is in exclusive company at the Australian Open. With his 6-2, 7-6 (4), 6-2 semifinal win over 49th-ranked Kyle Edmund, Cilic became only the second man from outside the "Big Four" to reach the final at season-opening major in a decade. Roger Federer, Rafael Nadal, Novak Djokovic and Andy Murray have dominated the men's finals since 2009, with only 2014 champion Stan Wawrinka breaking the quartet's court occupation in the championship match. 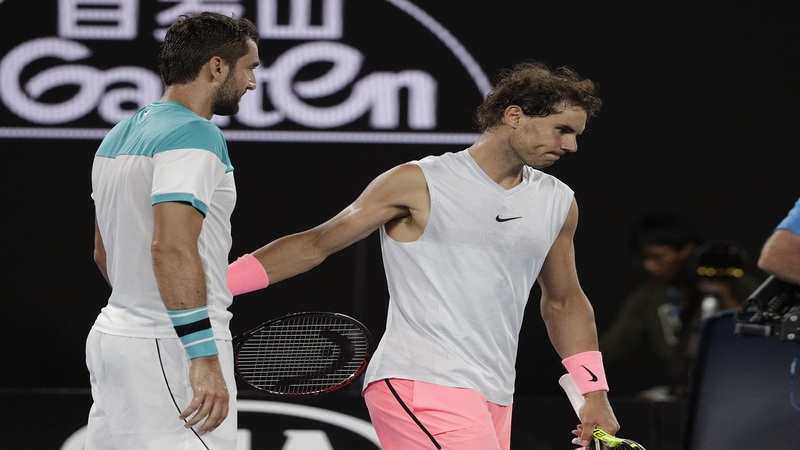 The 29-year-old Cilic, the first Croatian to make the final at Melbourne Park, could face the founding member of the "Big Four" in the final on Sunday. That's if defending champion Federer can get past Hyeon Chung on Friday. Cilic lost to Federer in last year's Wimbledon final, where he was injured and struggling at the end. This time, he has held off No. 10 Pablo Carreno Busta and top-ranked Rafael Nadal and thinks, with two days to rest before the final, he'll be in better shape. "I'm feeling really, really good physically," he said. 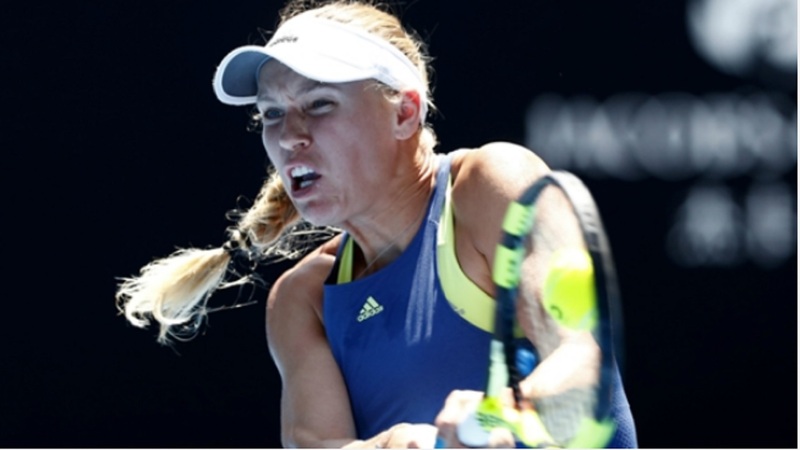 "I played a great tournament so far with my level of tennis. "I improved it comparing to end of the last year. I'm playing much, much more aggressive — feeling really excited about the final, too." It'll be a third major final for Cilic, who beat Federer in the semifinals at the 2014 U.S. Open before going on to win his breakthrough Grand Slam title. He reached the semifinals in Melbourne in 2010, then waited 16 more majors to surpass that level by reaching that U.S. Open final. The long wait didn't bother him. Besides, his 10 attempts to reach the Australian final equaled an Open era record held by 1980 runner-up Kim Wawrick. Cilic was under pressure early against Edmund and had to fend off break points in the opening game. 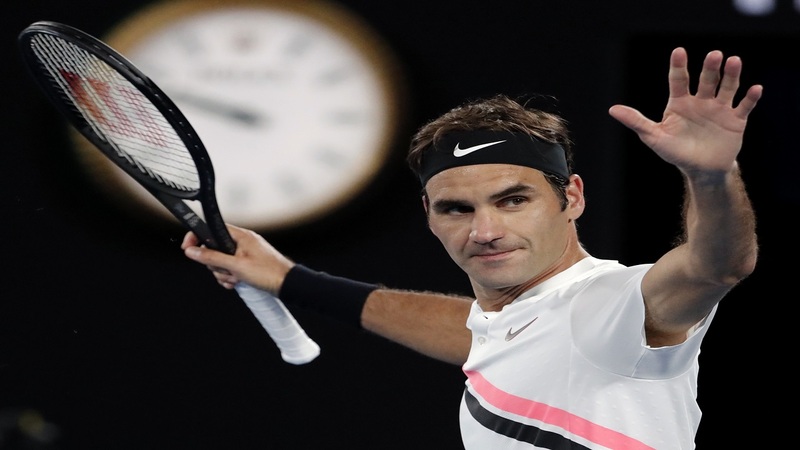 He held and quickly got on top in the first set and, after maintaining his composure in a nervy second-set tiebreaker, quickly established a break in the third set. "I think in that second set, I was just a little up and down with my game. 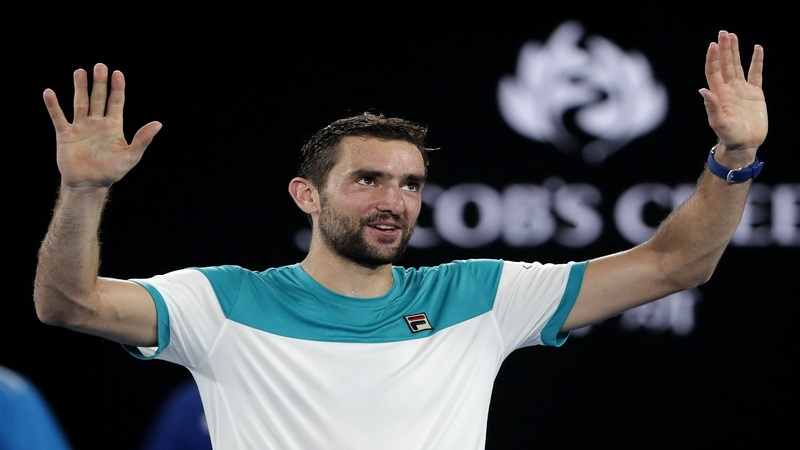 I wasn't getting enough returns back to put pressure on him in his service games," Cilic said. "I noticed that in the third game in third set, when I broke him, he just let a couple balls go past him. ... I was seeing with this movement he was a little bit restricted so I just tried to move the ball around." Cilic didn't face another break point after the opening game and took advantage of his experience, while Edmund got heated in his first major semifinal match, arguing with the chair umpire over a call in the fifth game of the second set and demanding the tournament supervisor come onto court to explain the ruling. It just delayed the inevitable. Wins over U.S. Open runner-up Kevin Anderson in the first round and in the quarterfinals over third-seeded Grigor Dimitrov took a toll on Edmund, who needed a medical timeout. "Well, obviously just disappointed I lost, but yeah, I mean, it's been a really good couple of weeks for me," he said. "Just got the experience of going deep in a Slam for the first time and all the stuff that comes with it. Playing a couple matches on Rod Laver. "Obviously disappointed right now, but can be very happy with the way I've gone about things. Played a lot of tough matches. Won some tough matches. Beat good players."